Just east of Middleburg off quiet state road, " Deer Creek" includes a four bedroom colonial with four fireplaces, pool, guest house, three stall stable, five paddocks and 25 acres. Much of area surrounding Deer Creek in conservation easements. 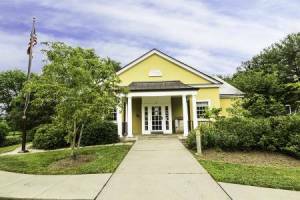 Little River borders much of your property and charming village of Middleburg is three miles away.